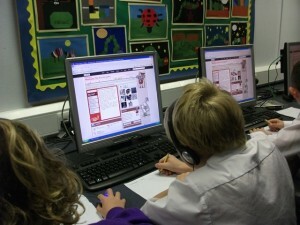 Gylly Computer Services currently supports Schools across Cornwall as either ICT Technician or non teaching ICT Co-Ordinator, supporting teaching staff with preparing for the new 2016 curriculum for Computing, focusing more on ICT Skills in Key Stage 1 and 2. We can bring our wealth of experience and knowledge in ICT to your School and help make the most out of ICT for the best needs of your pupils, all within a very cost effective charging structure. For a no obligation quotation, please contact us today on 01326 312664.